Leading Wholesale Trader of fetal monitor, cardio toco graph acquiron and acquiron fetal monitor from Secunderabad. 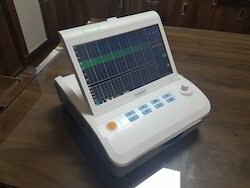 As per the needs and requirements of our clients, we are involved in providing Cardiotocograph Machine. 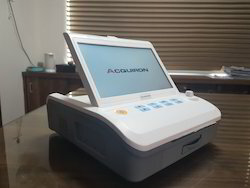 We take pleasure in introducing ourselves as leading firm by offering Fetal Monitor (Acquiron Fetal monitor).